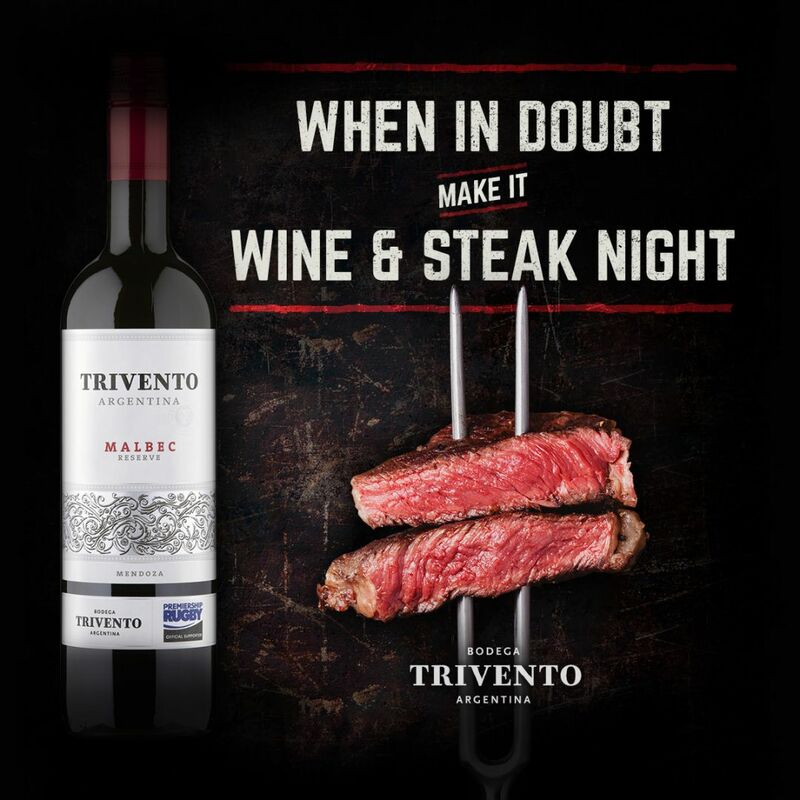 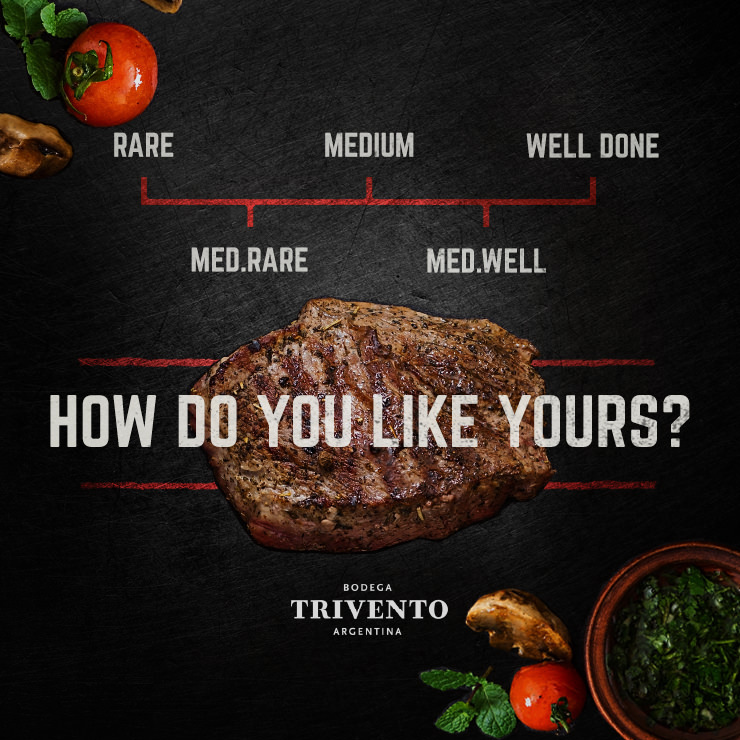 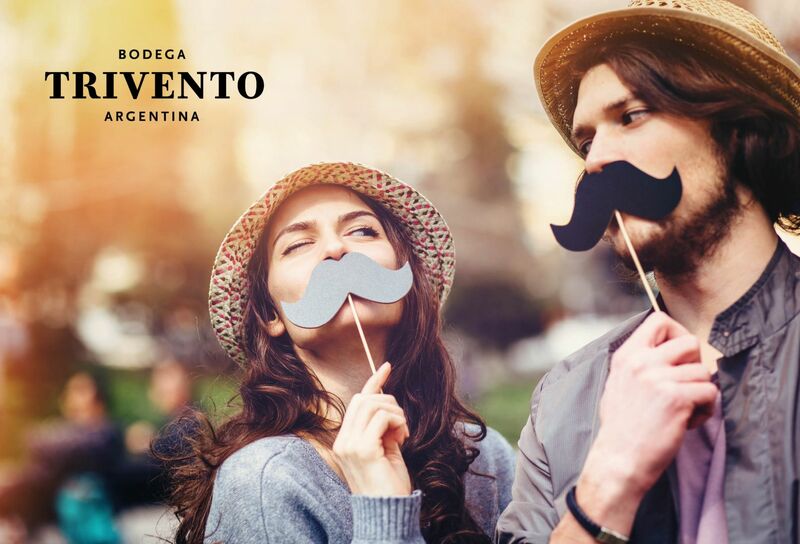 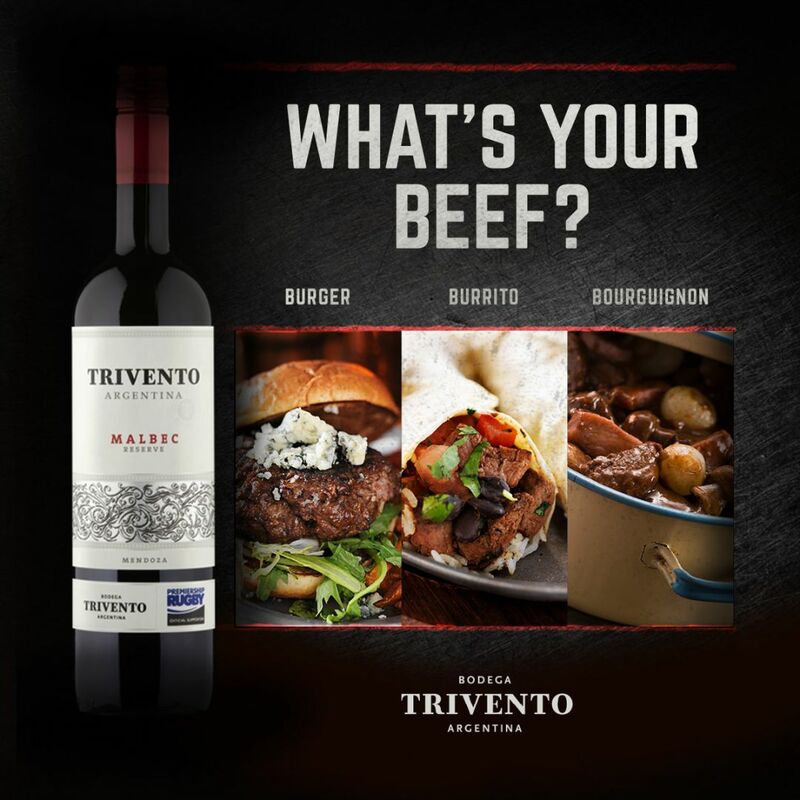 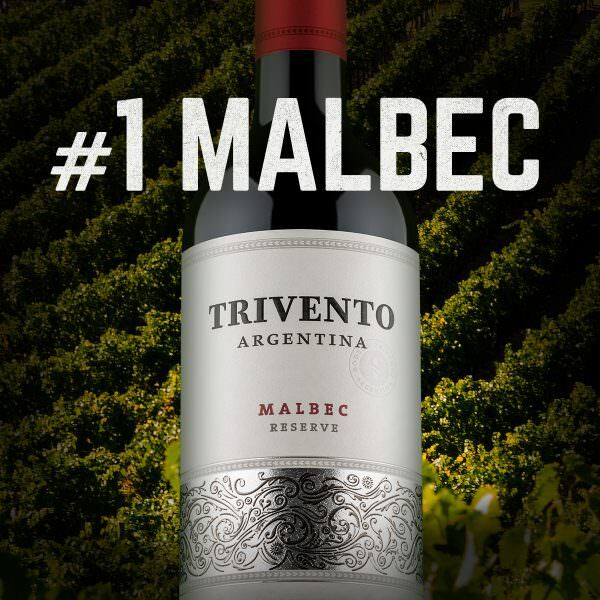 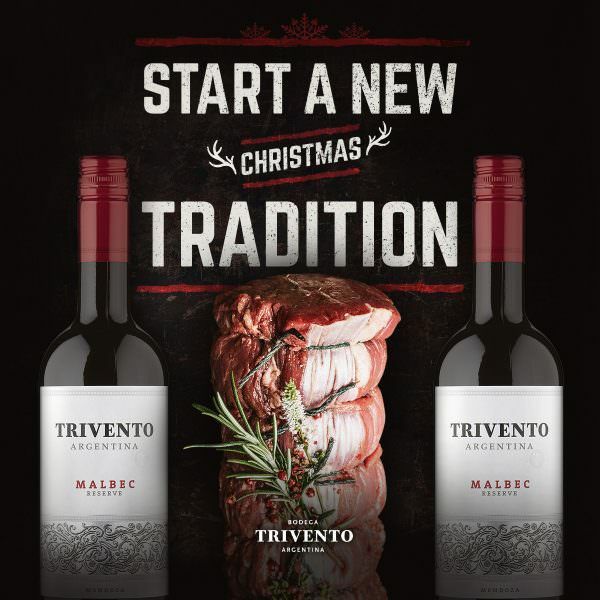 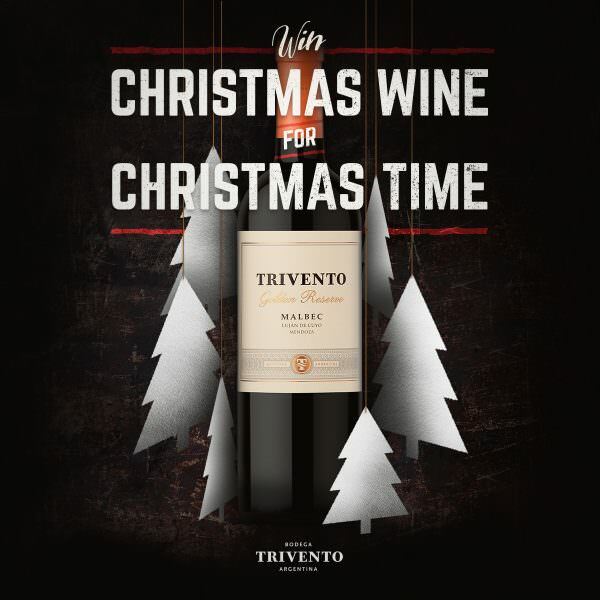 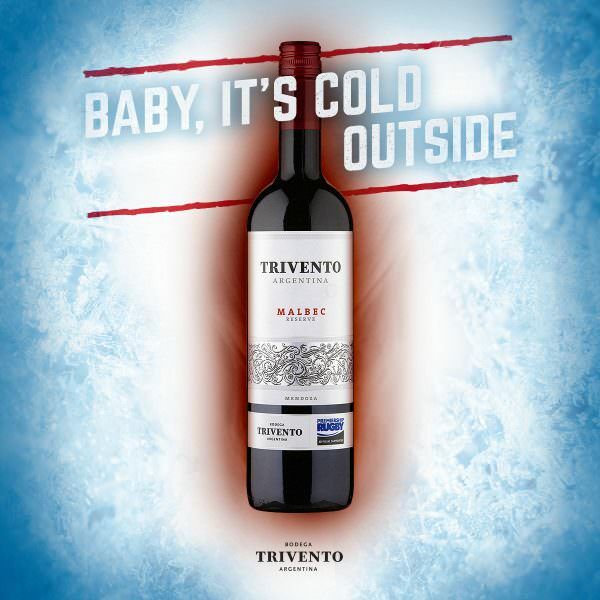 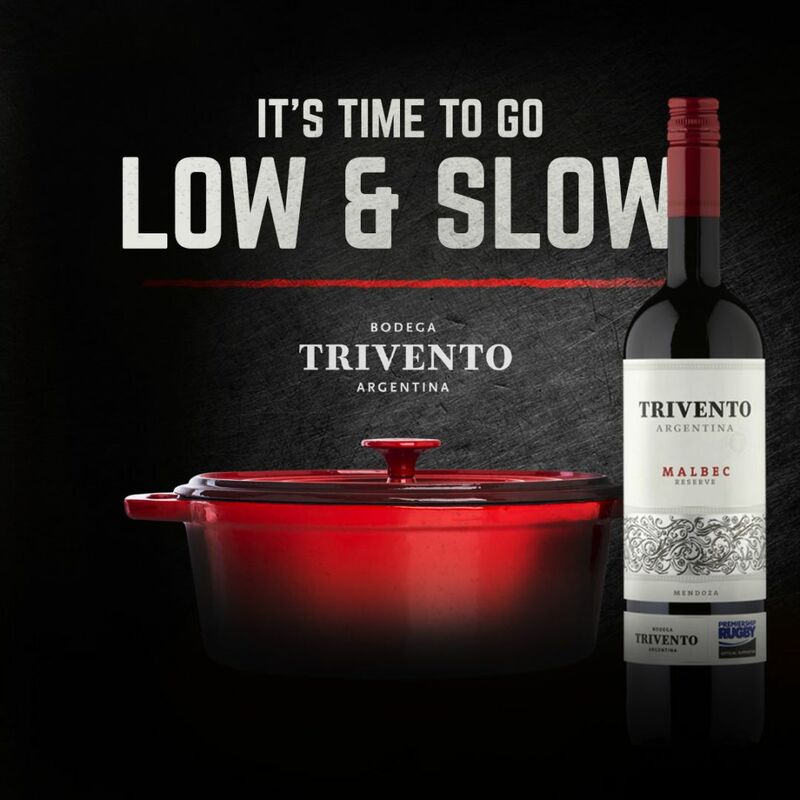 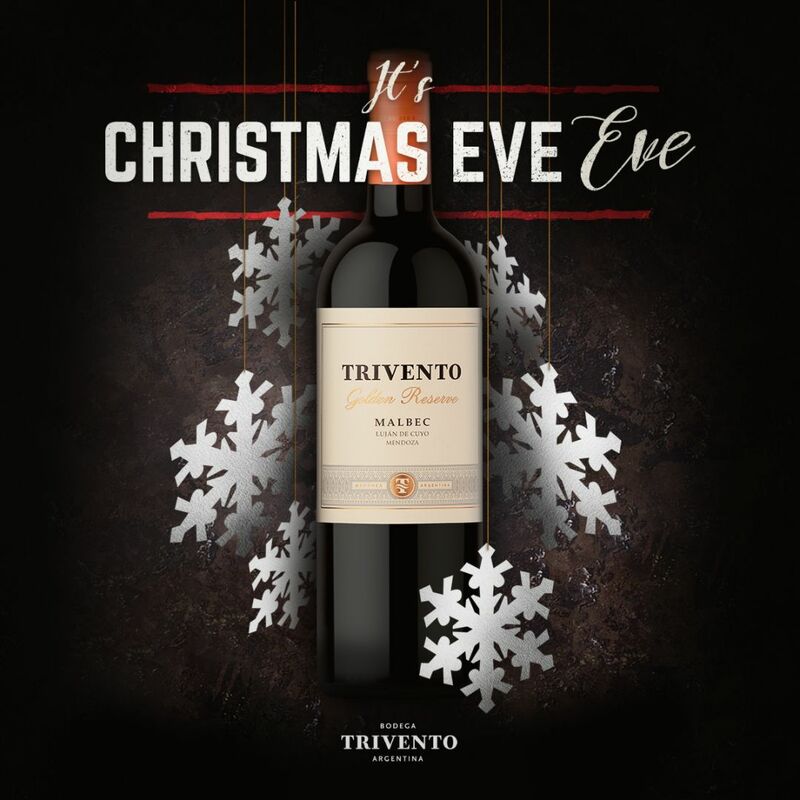 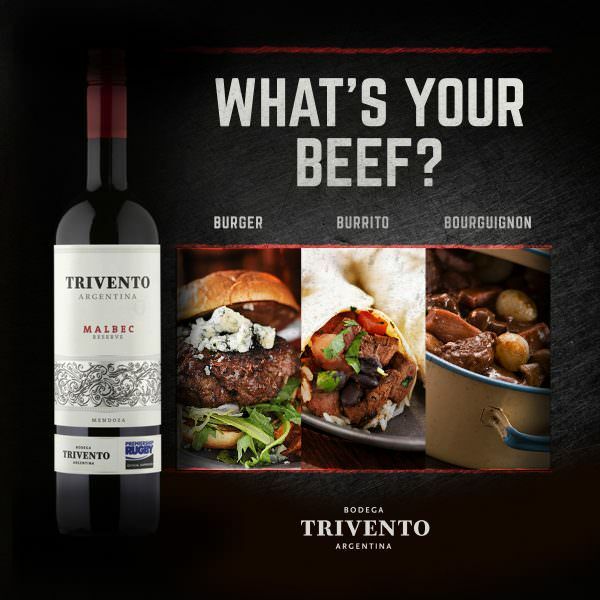 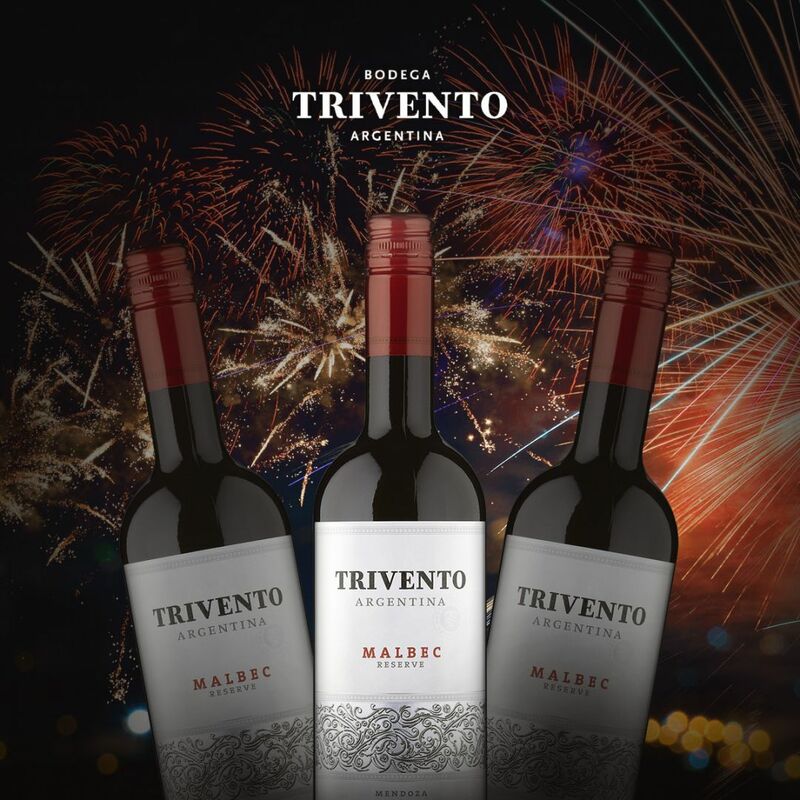 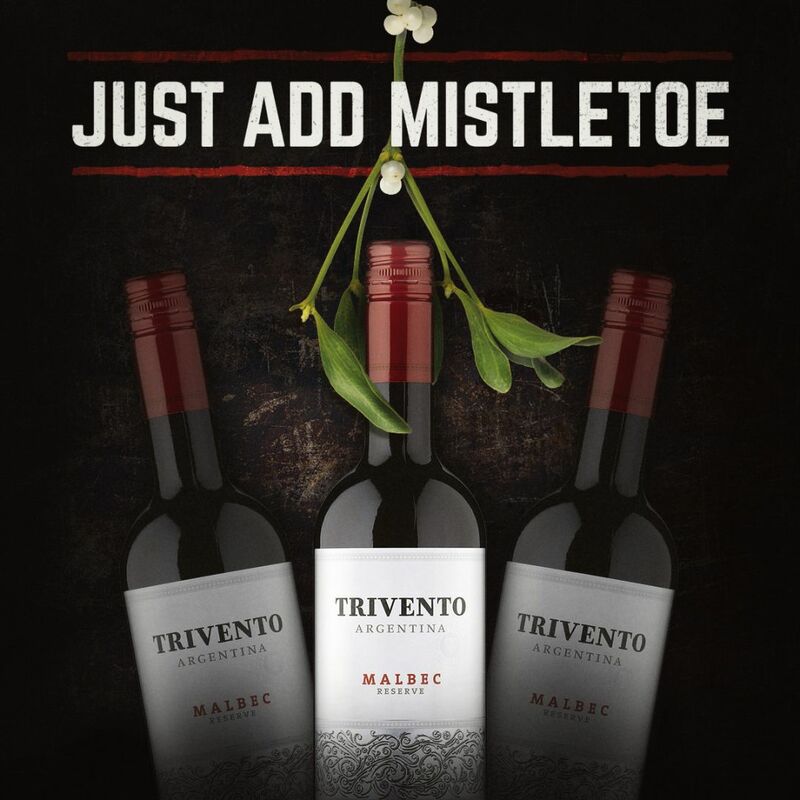 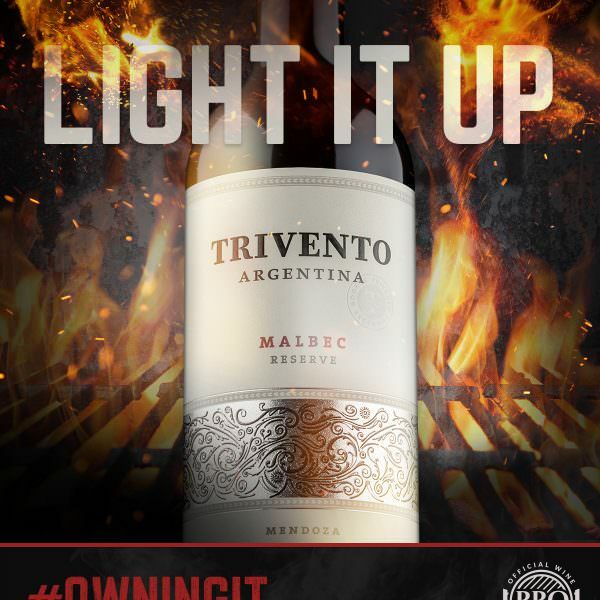 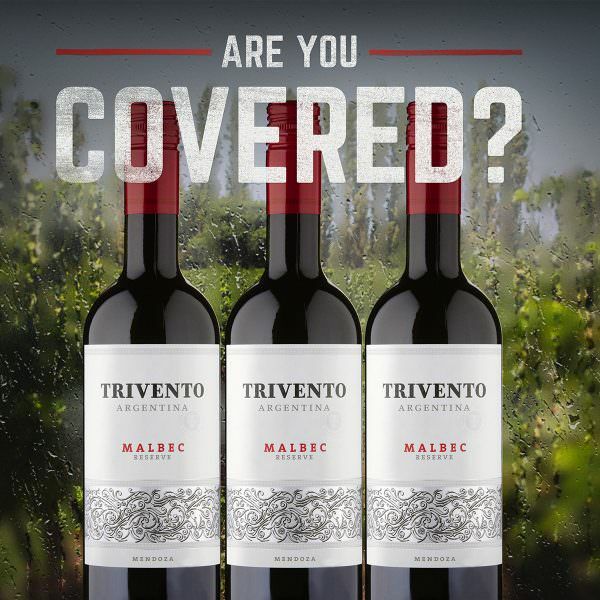 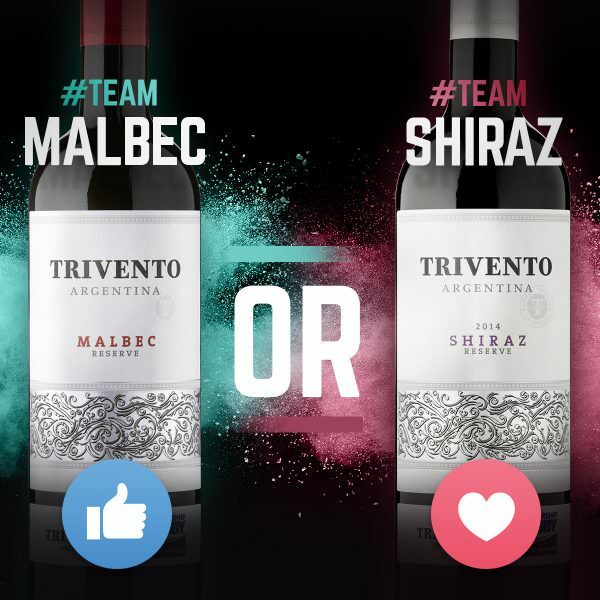 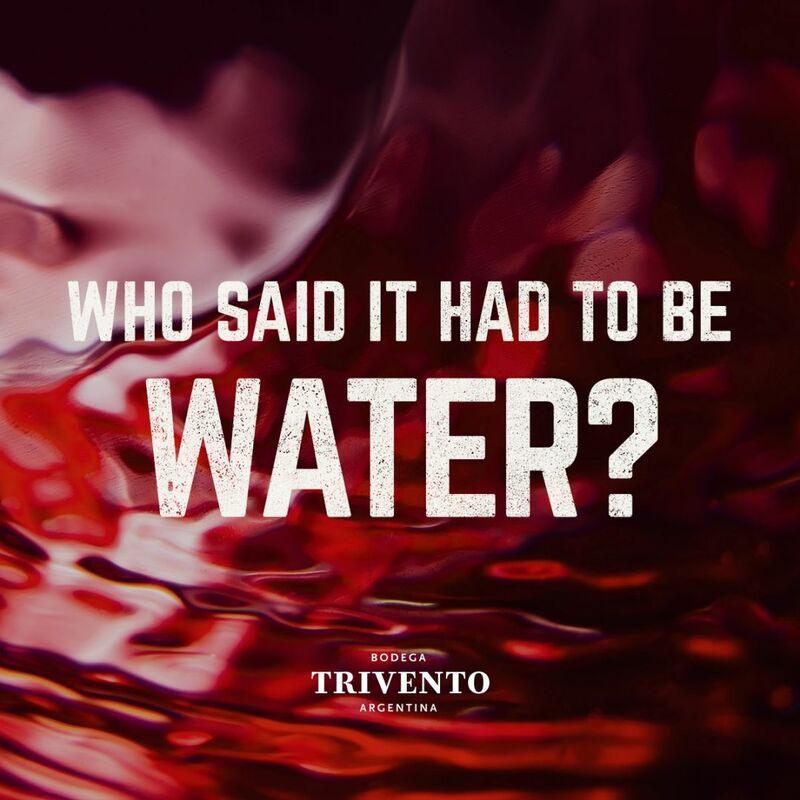 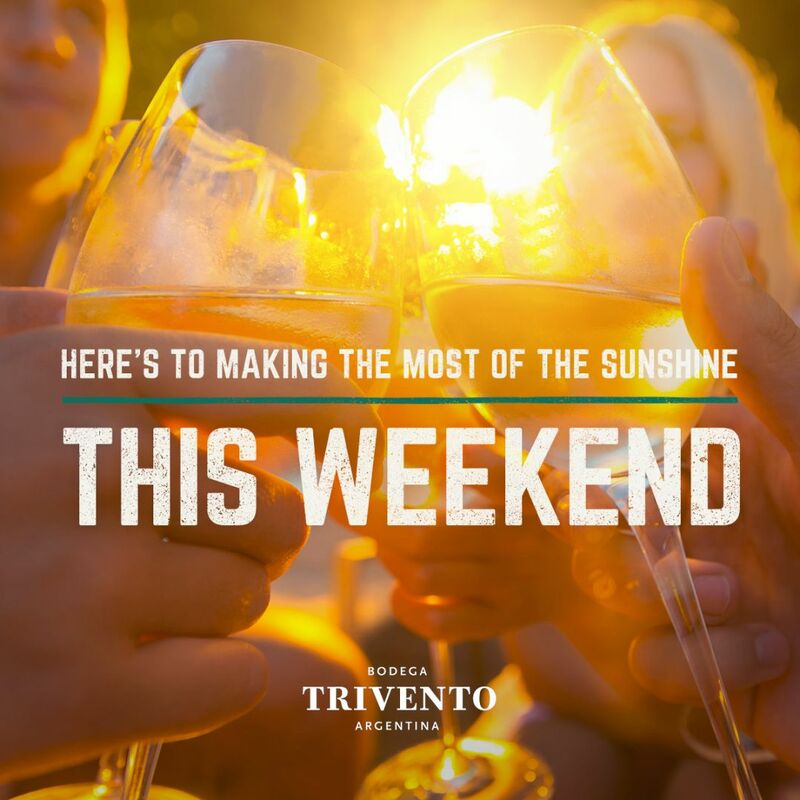 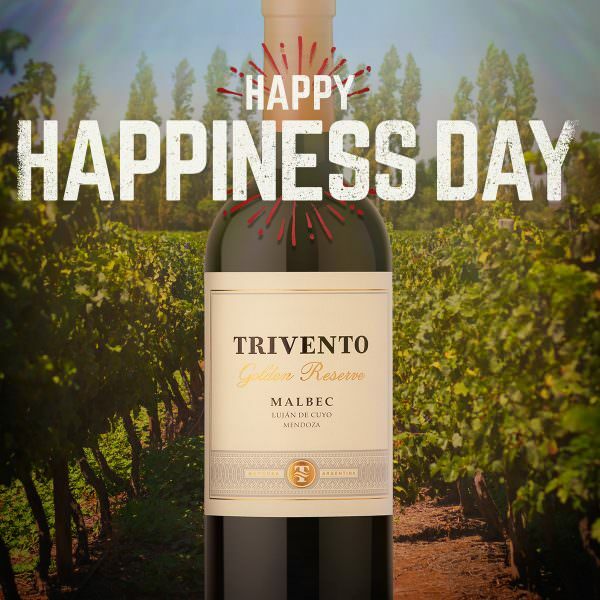 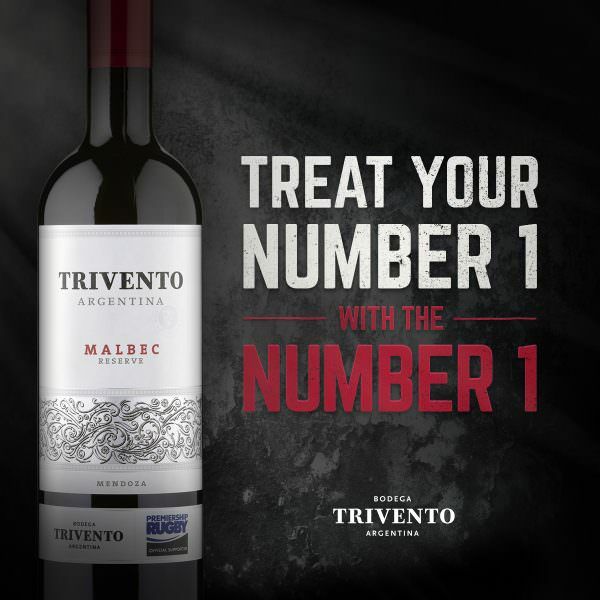 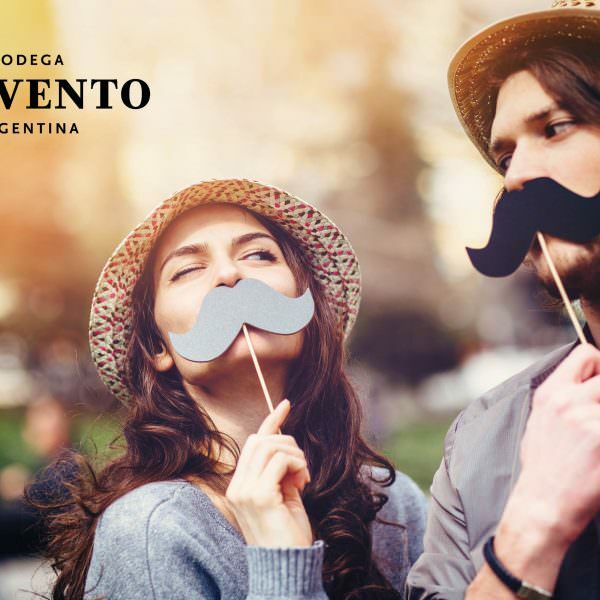 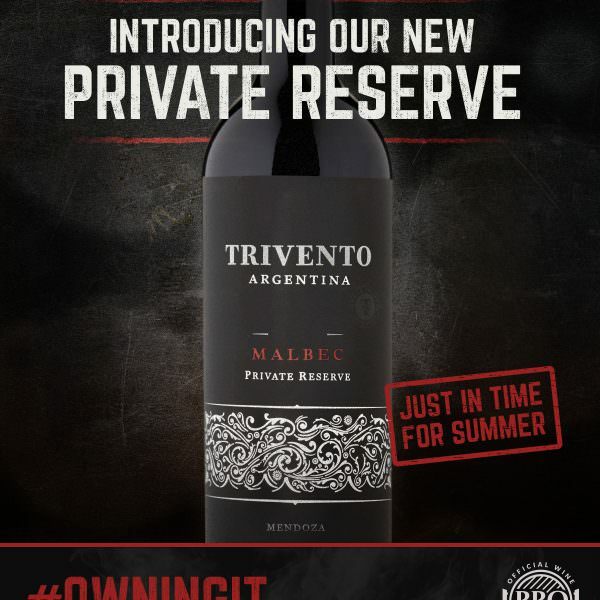 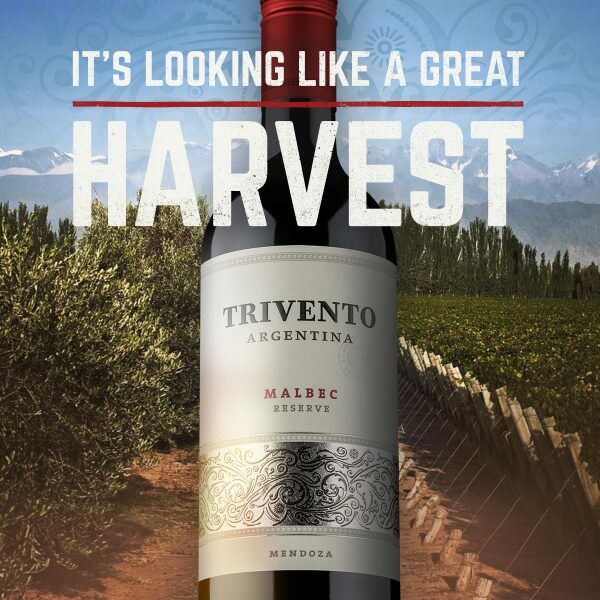 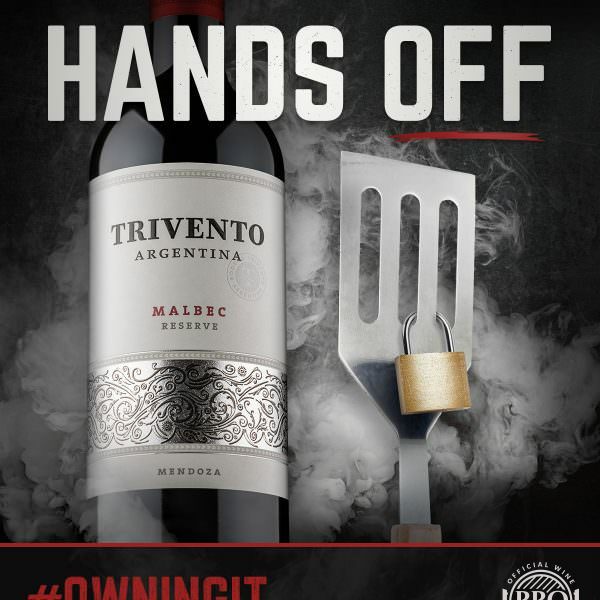 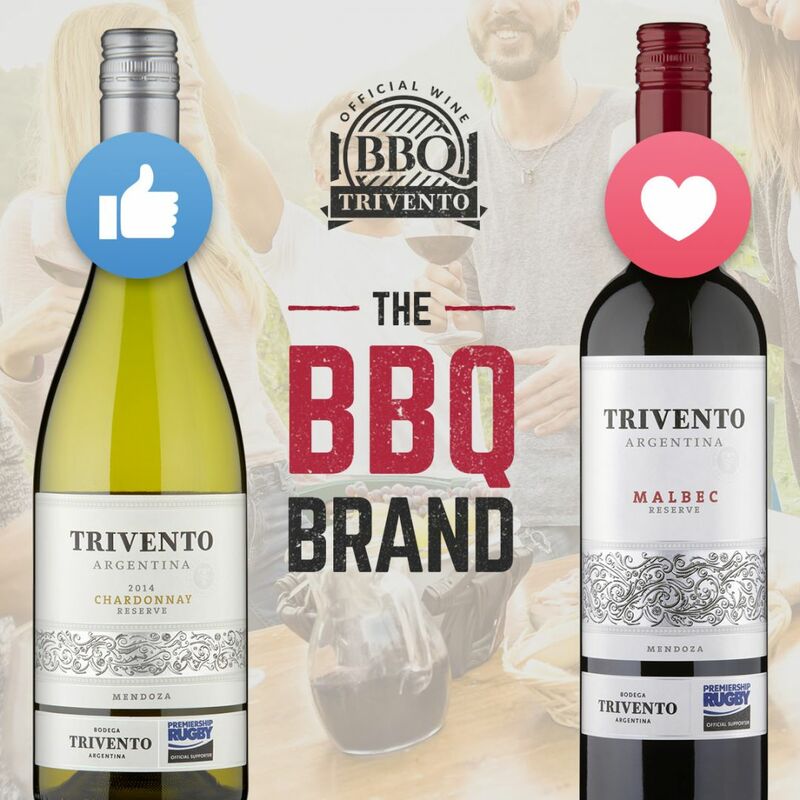 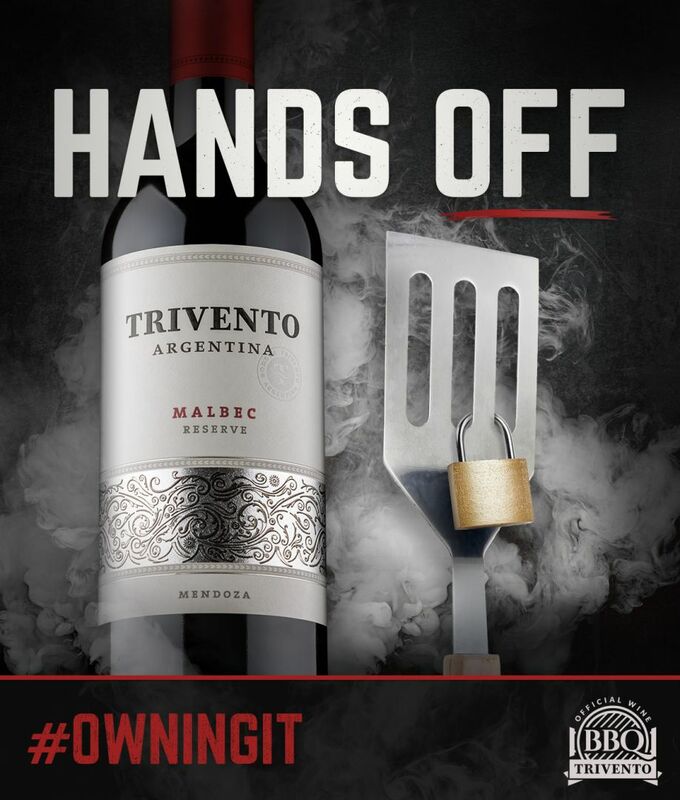 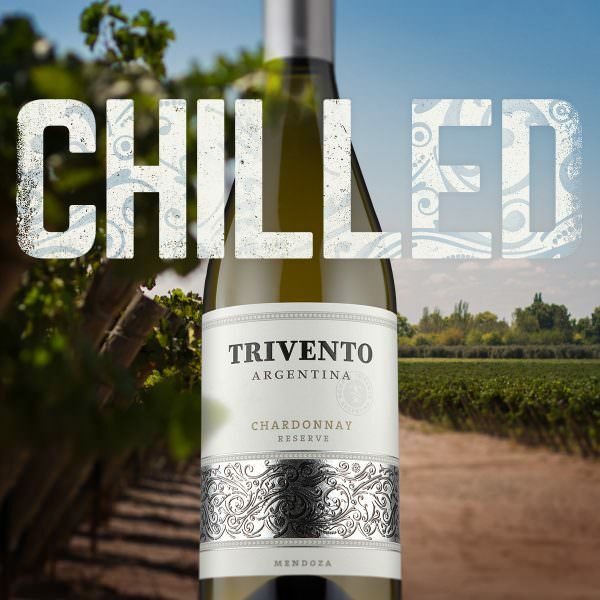 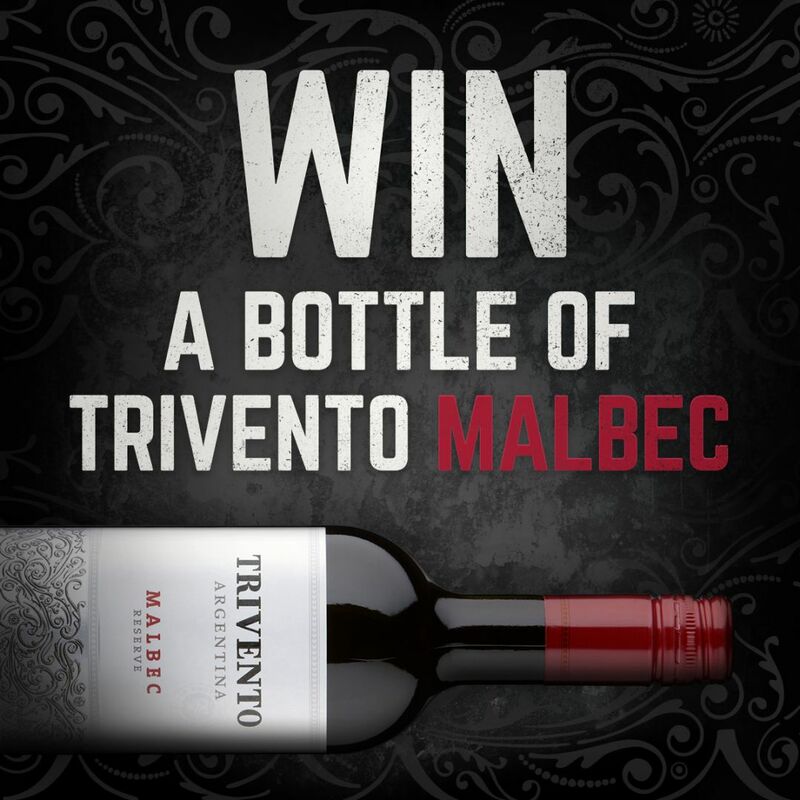 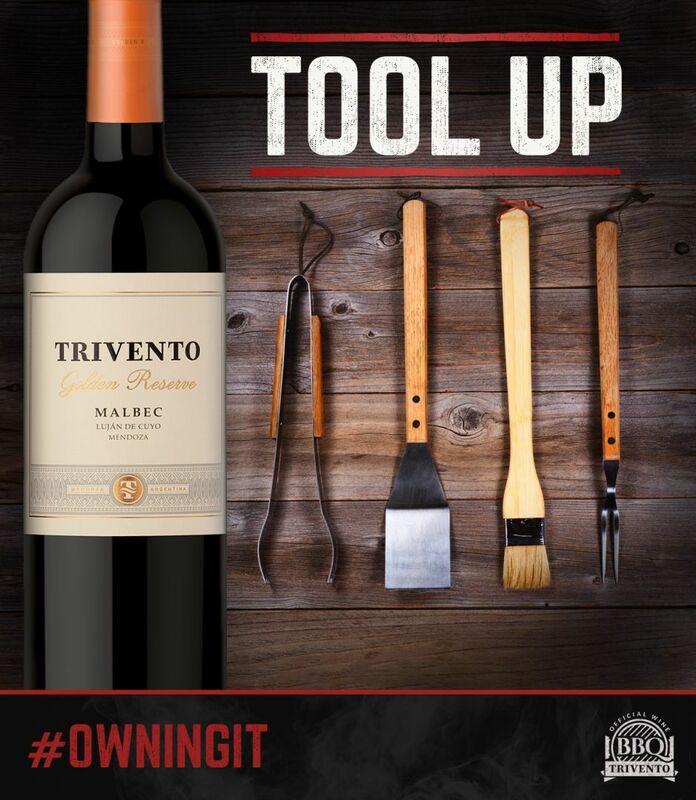 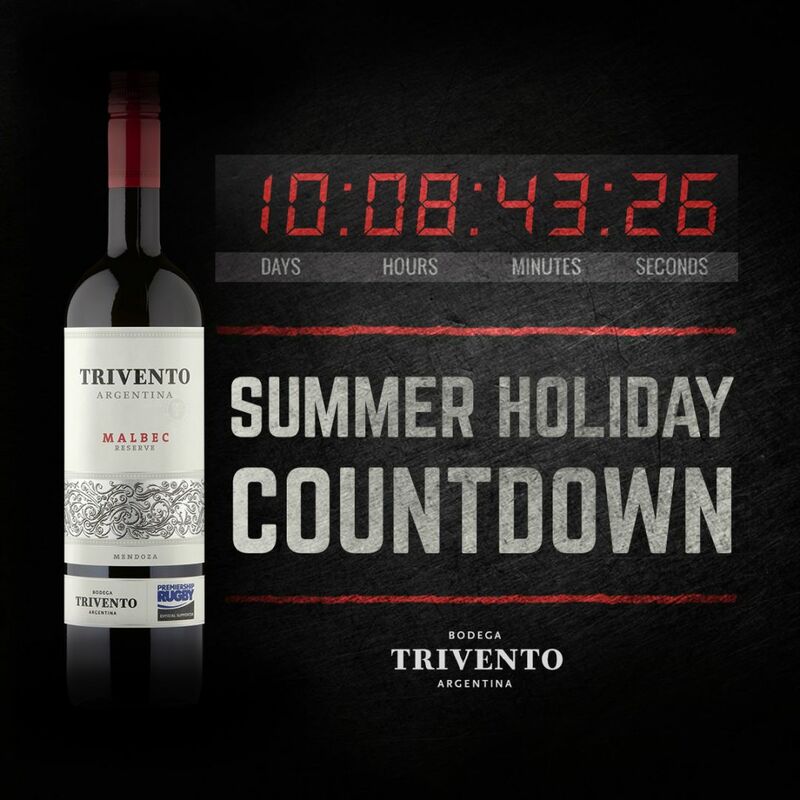 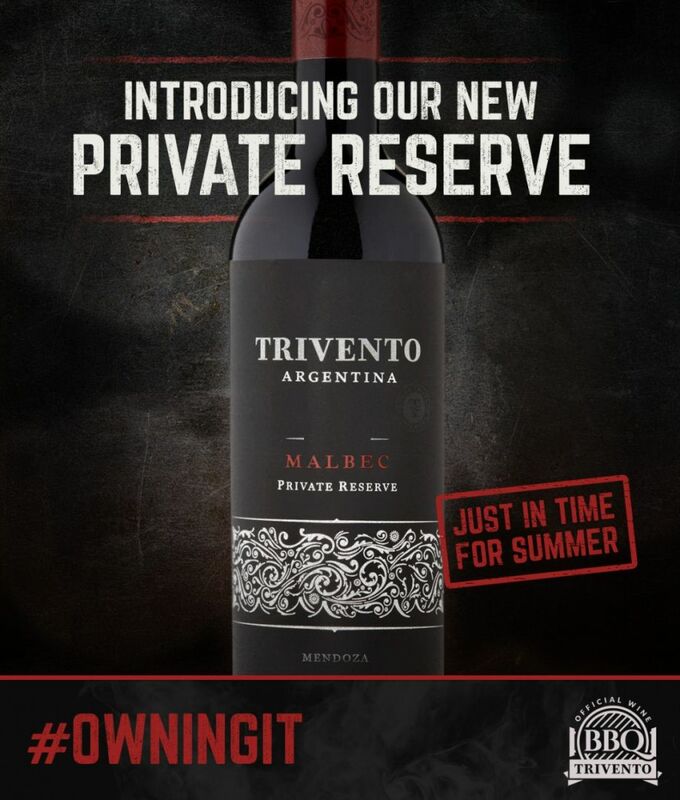 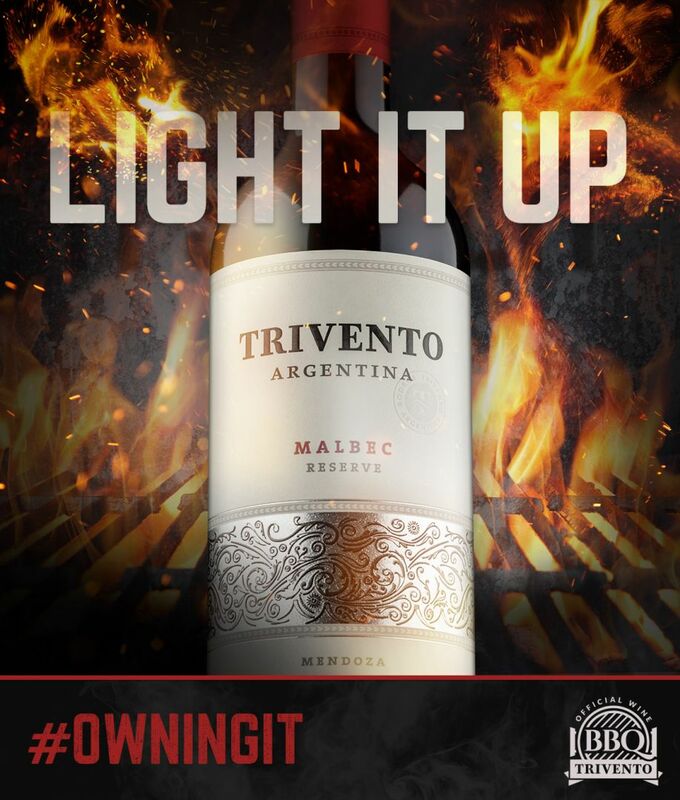 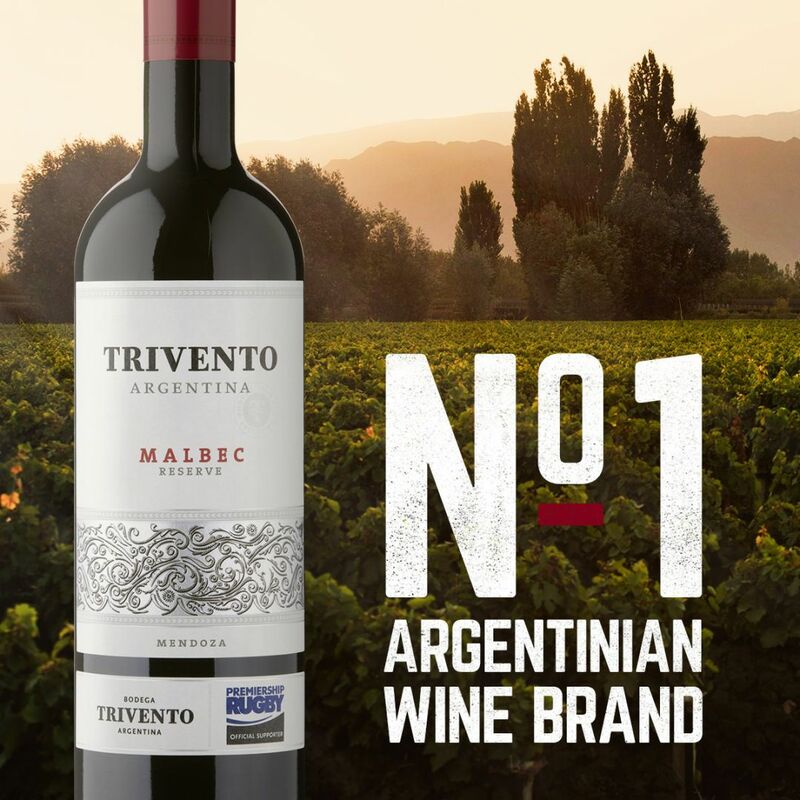 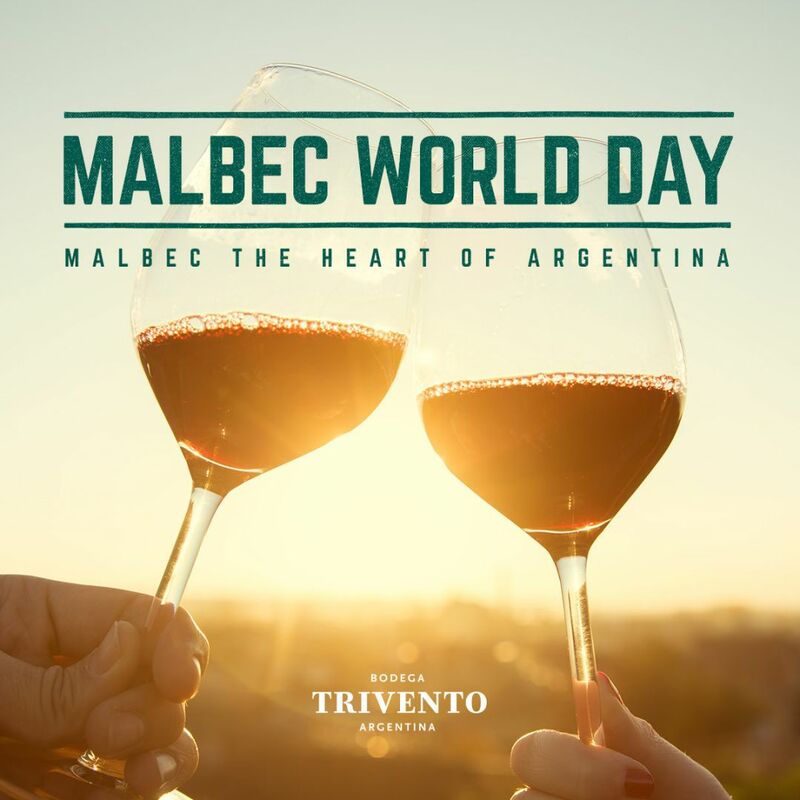 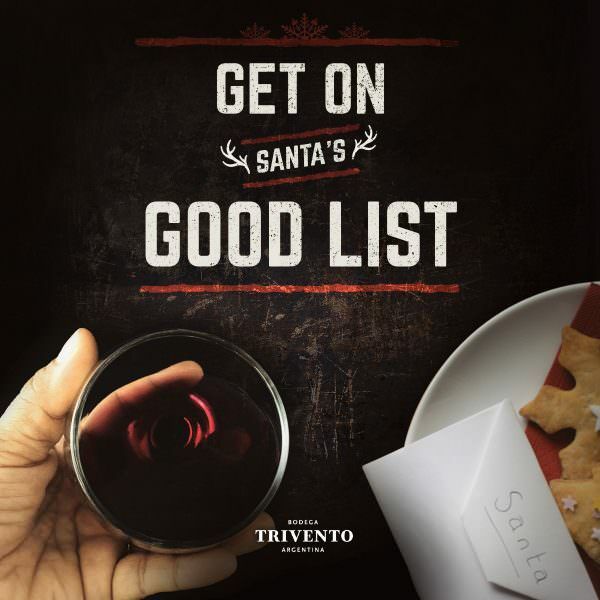 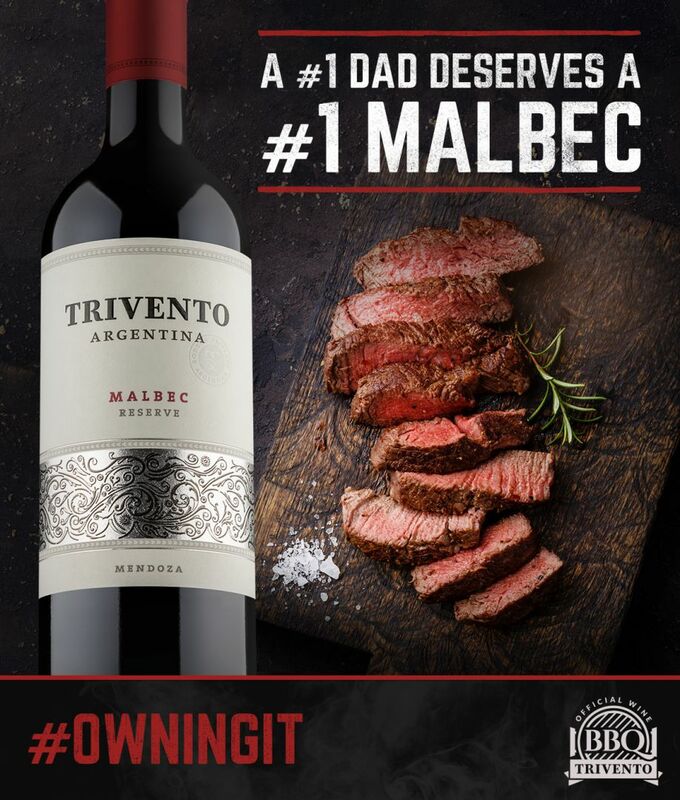 Following the approval of our social creative strategy for Casillero del Diablo we were asked by the Trivento Brand Manager to work on a strategy for Trivento. 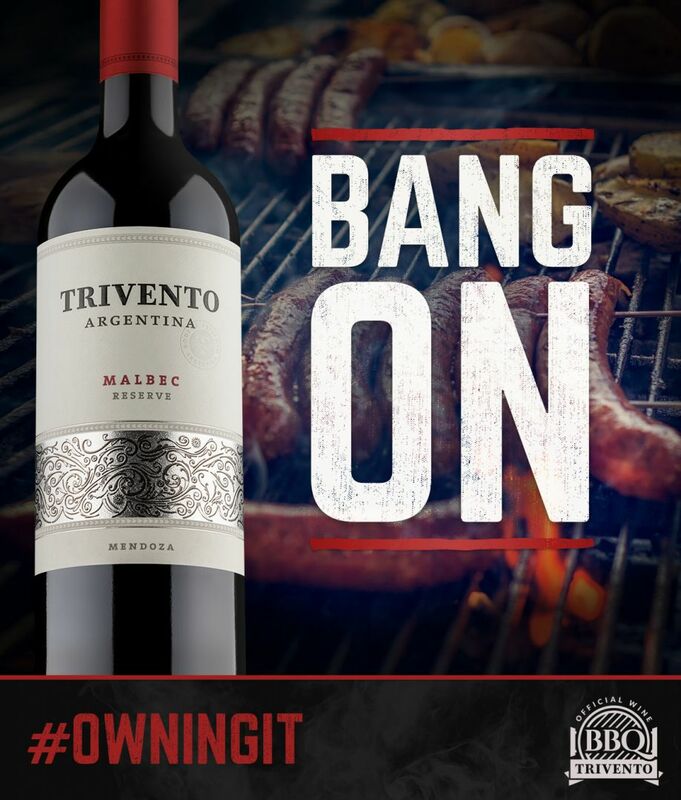 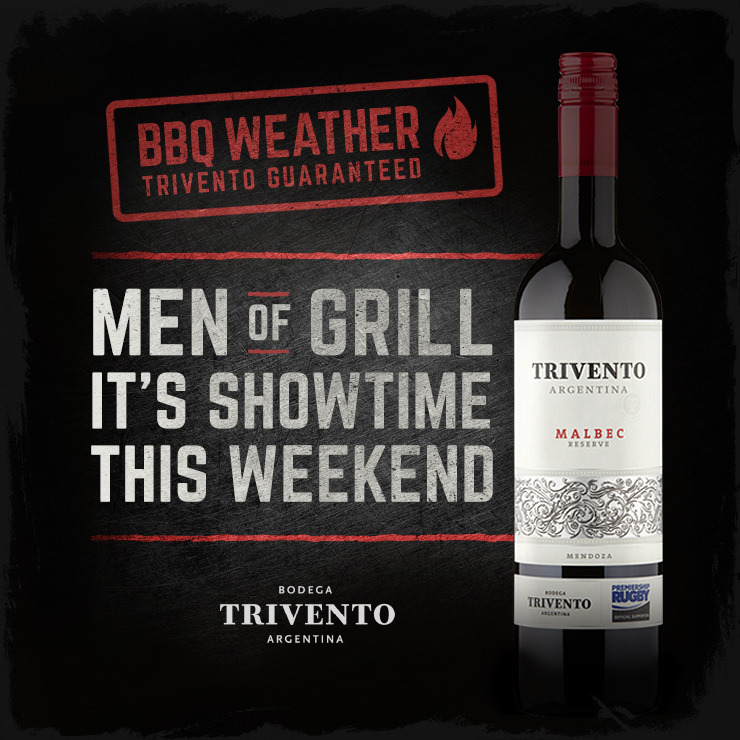 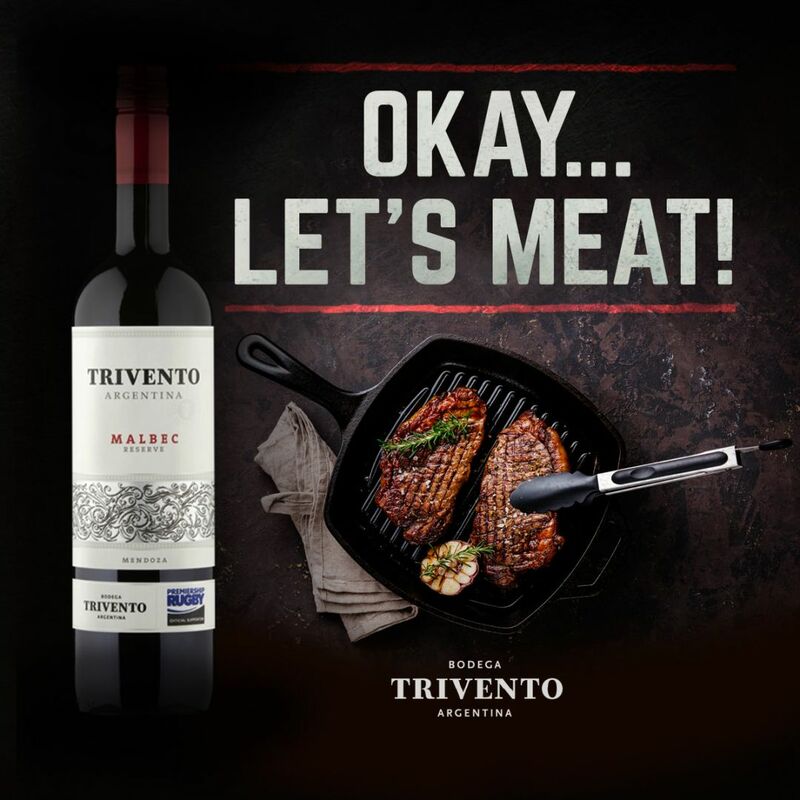 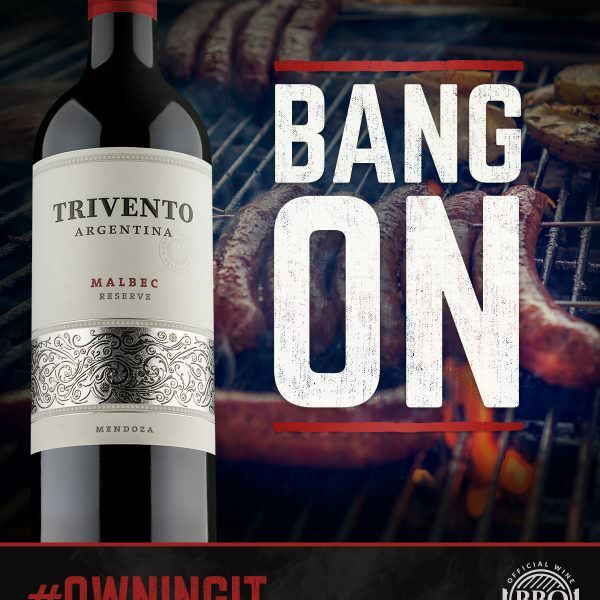 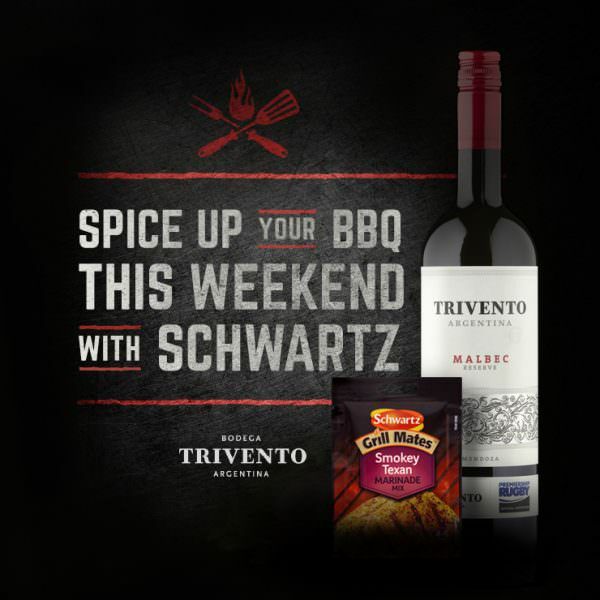 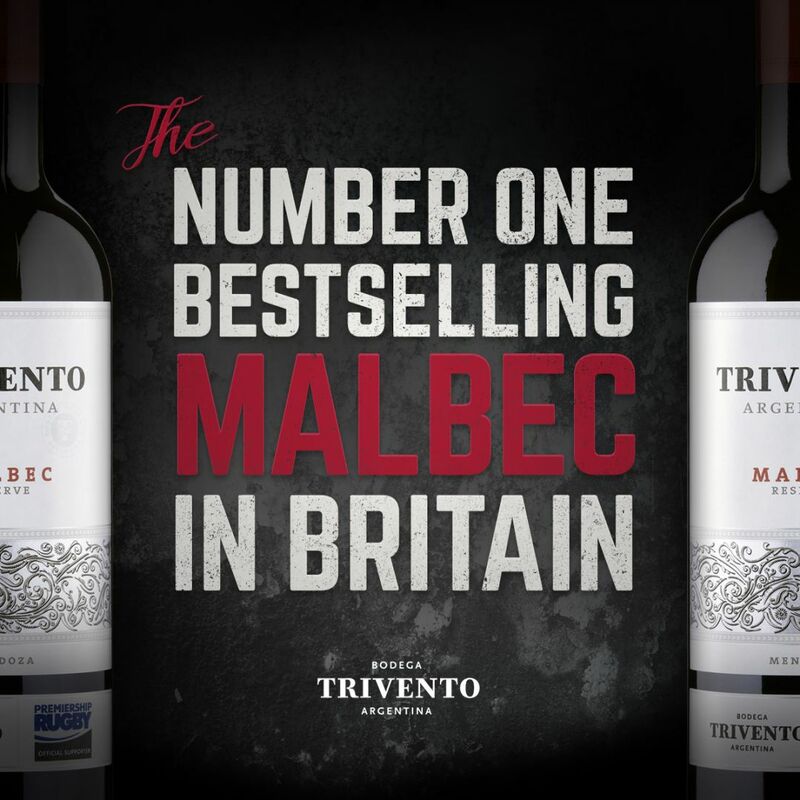 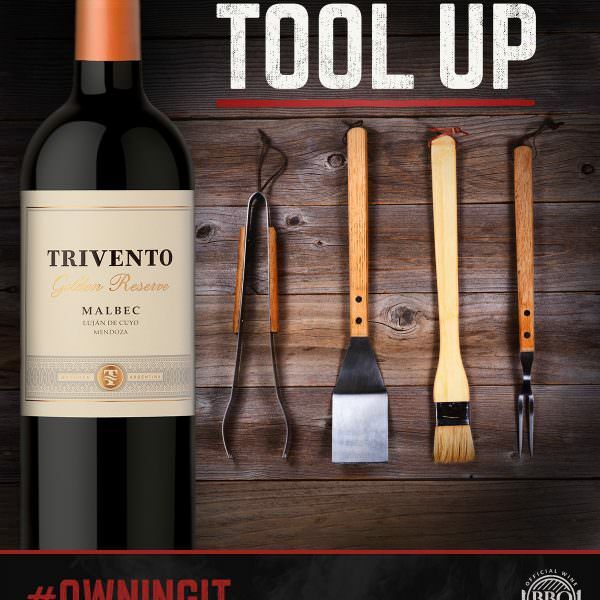 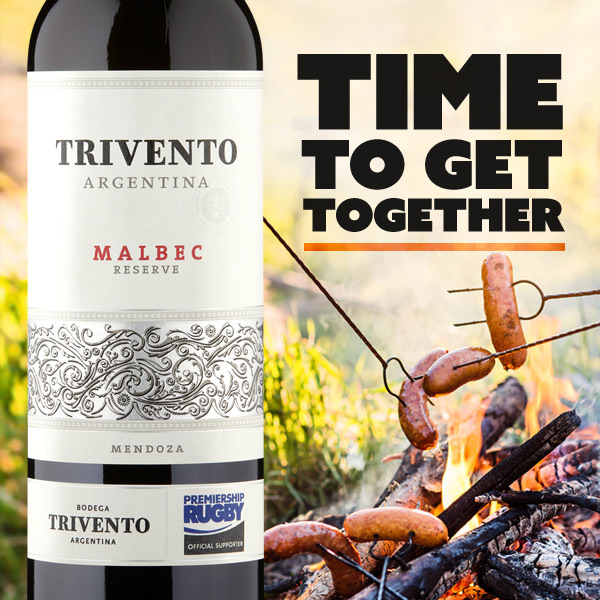 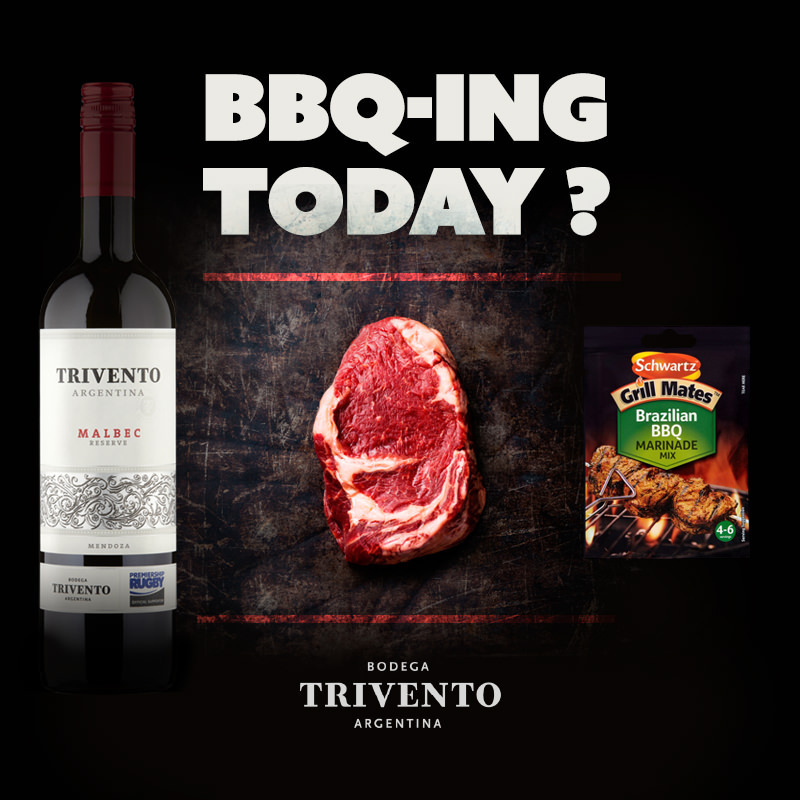 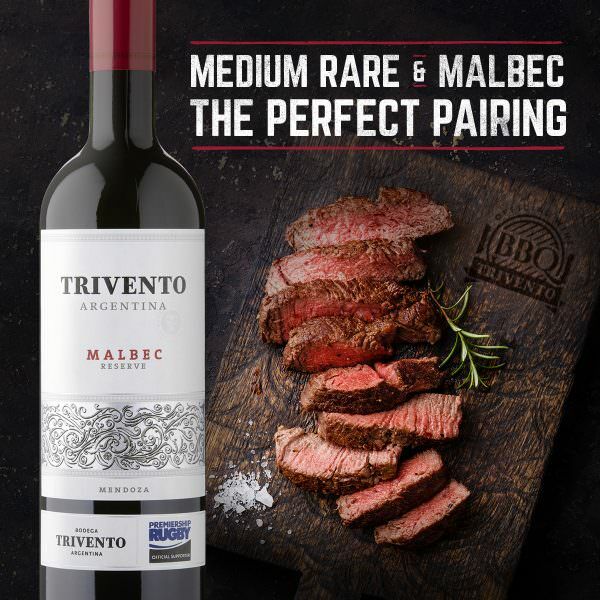 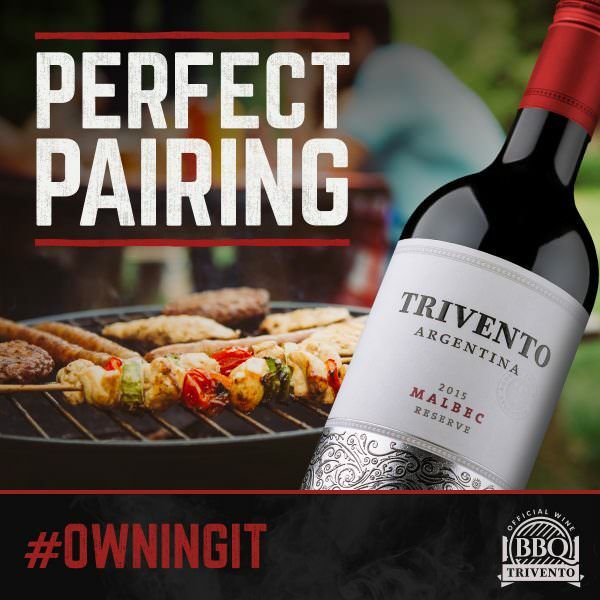 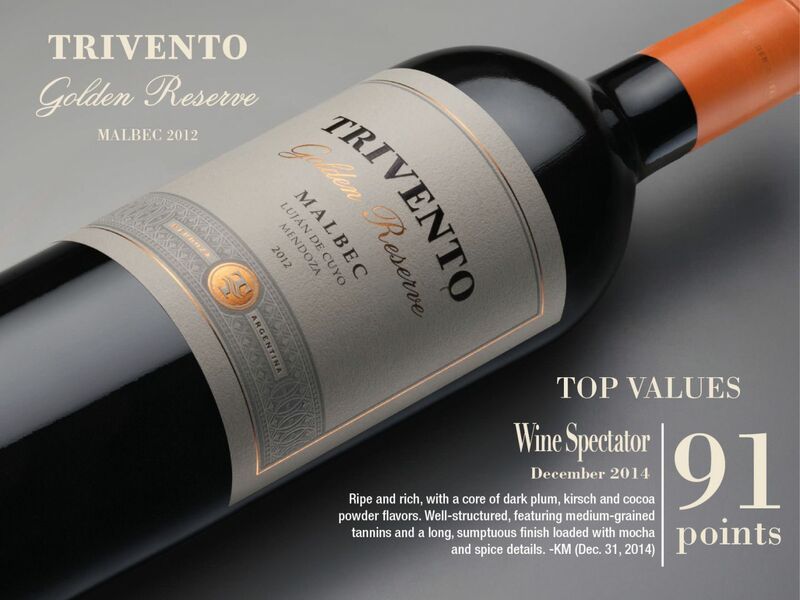 This big and bold Argentinian Malbec is a great wine and naturally fits with great steaks, the outdoors and BBQs. 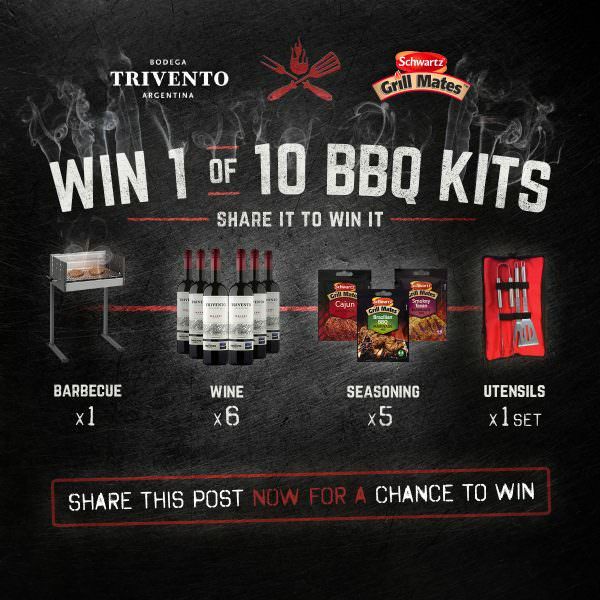 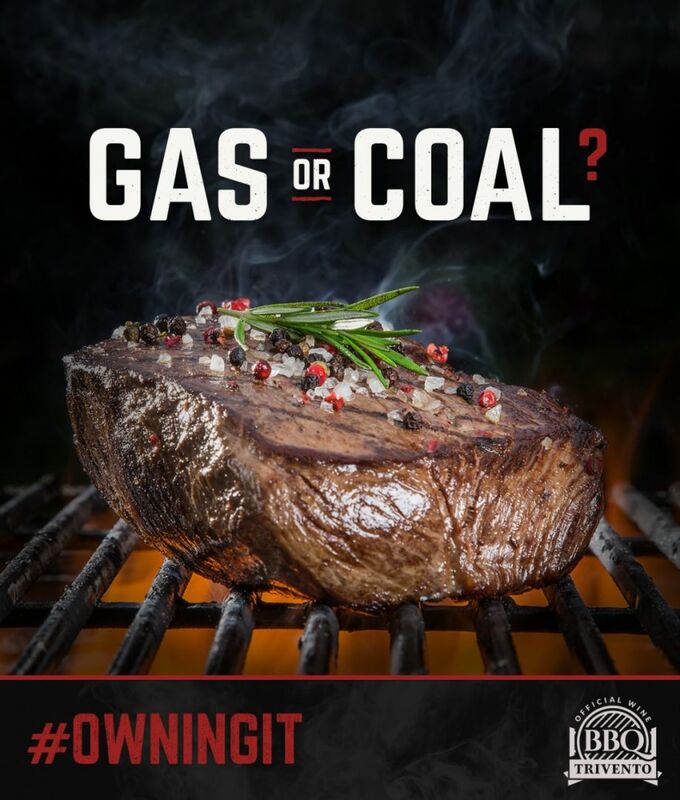 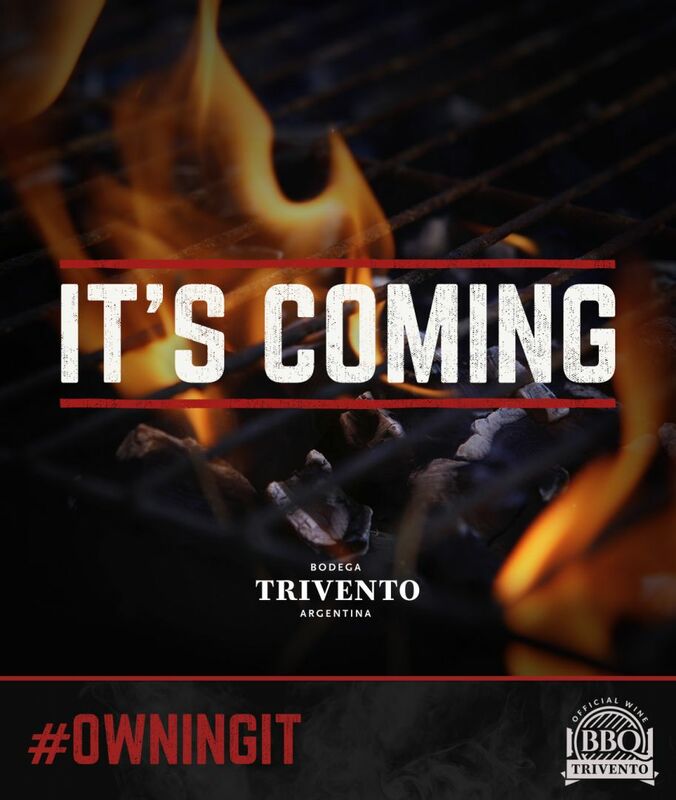 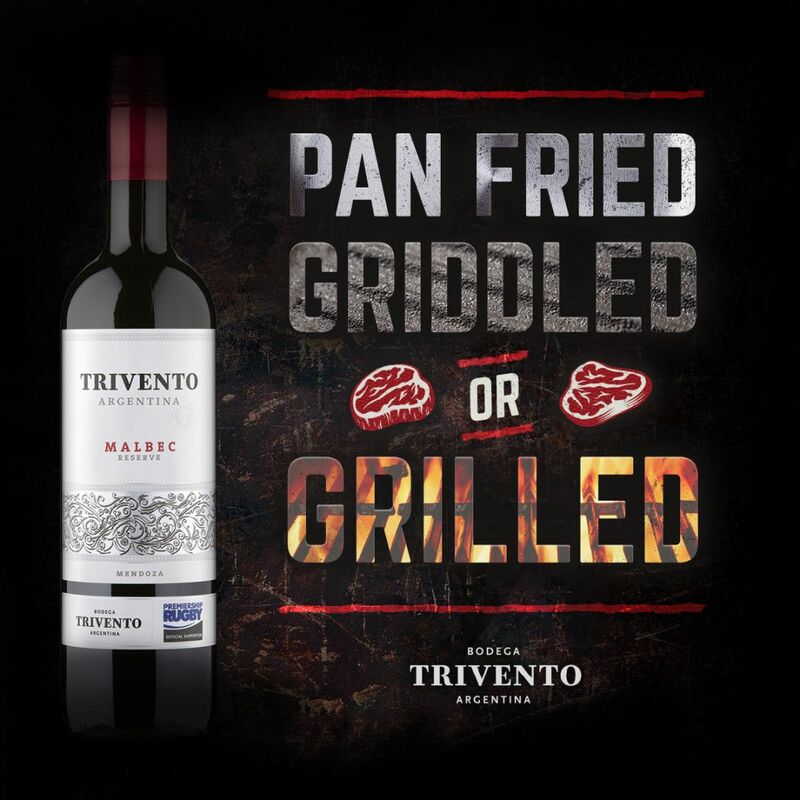 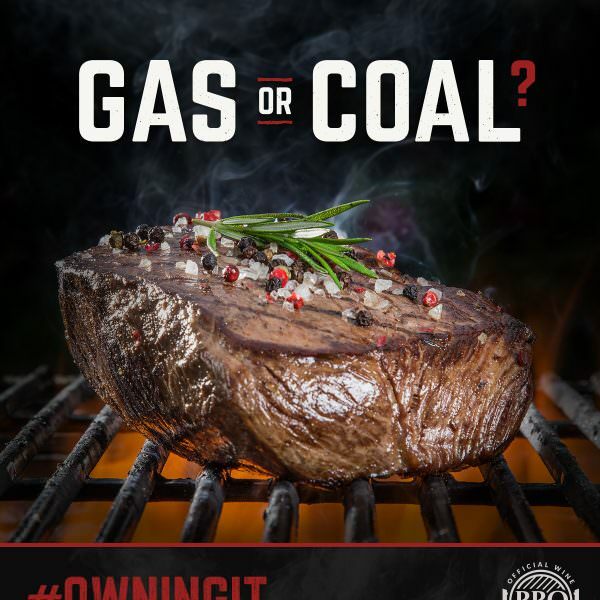 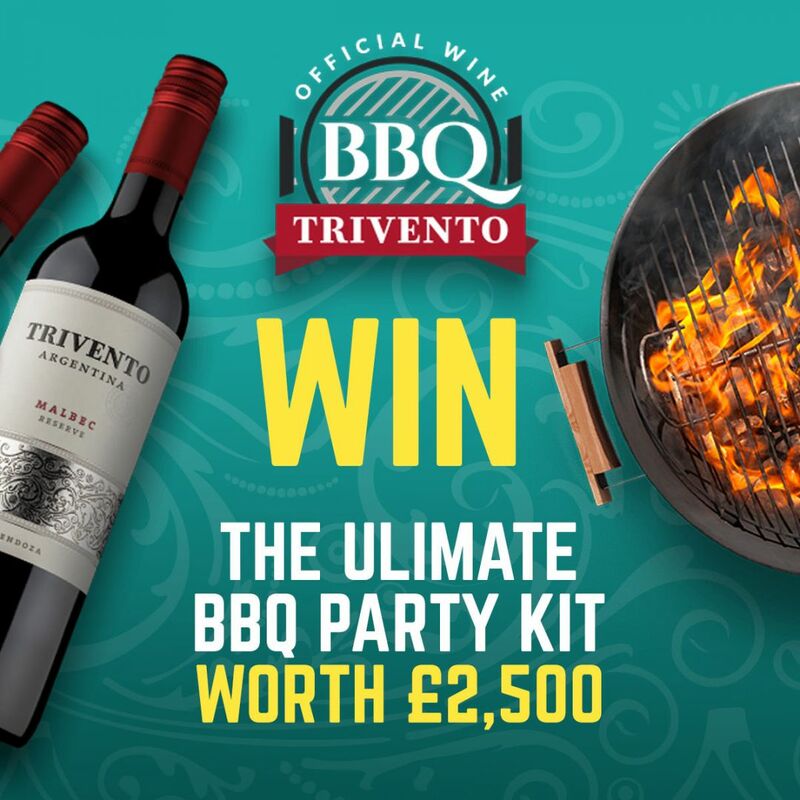 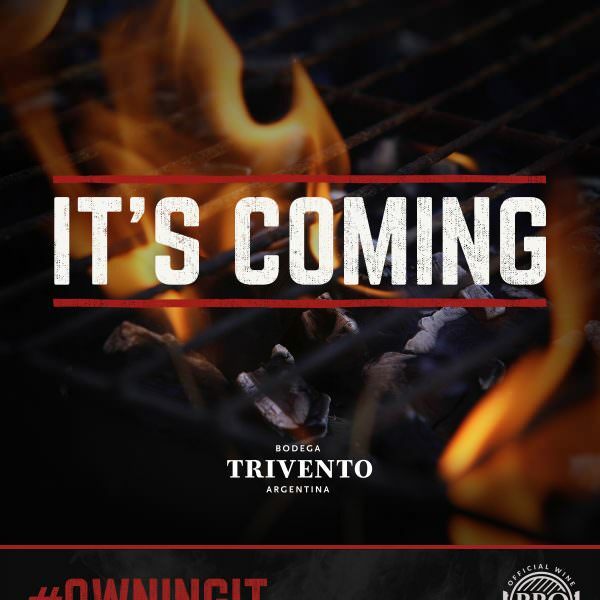 Our approach was to capture the Trivento/BBQ perfect partnership and create a distinctive creative aesthetic for social channels. 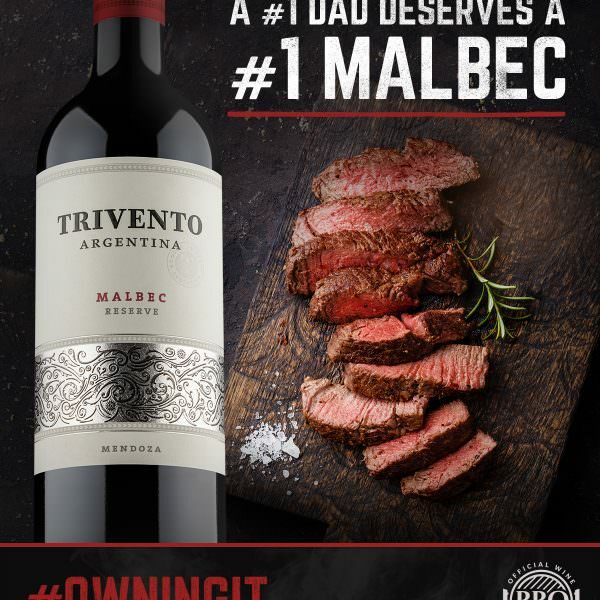 Big Bold posts with Big Bold statements.